Wendi Cox, who is already serving a 60-year sentence for horse theft, was headed to trial today for cattle rustling in Arkansas. Instead, she pleaded no contest in a deal with the prosecutor before her bench trial started. Cox was accused of stealing 15 cows worth more than $10,000 from a rancher in Little River County. Cox and her co-defendants allegedly sold the stock in Oklahoma. Co-defendant, William Webster Hamilton purchased Cox a ring for $3200 with a portion of the proceeds, according to court documents. Hamilton pleaded guilty to stealing cattle in January. As a part of his deal with the state, he agreed to testify against his former girlfriend, Cox. He served his time in that case, but remains behind bars after pleading guilty in the horse theft cases in Arkansas and Oklahoma. Cox will serve an additional 10 years in prison and must repay her portion of the losses to the livestock owner. In April, an Arkansas jury found Cox guilty for her role in the Southern Arkansas University horse theft case. 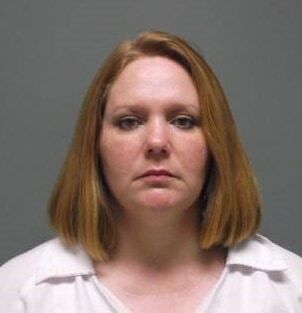 Cox’s daughter, Jaci Rae Jackson pleaded guilty to 6 counts of conspiracy to commit theft of property in Arkansas. Jackson has not been sentenced. 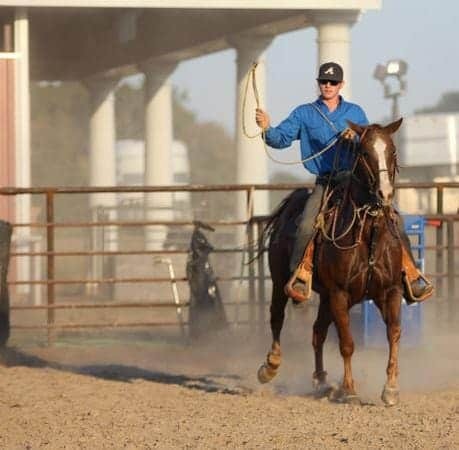 Five horses, tack, and a horse trailer from SAU rodeo students were stolen in November 2011. Four of the horses were found in Oklahoma two weeks later emaciated. They were tied to trees without food or water. The remaining horse, Credit Card, was found at the end of the month. He was shot, his throat slit, and he was dismembered.